If you were hoping to play a Harvest Moon game on PC someday, you will finally be able to. Natsume announced today Harvest Moon: Light of Hope is in development for PC, PlayStation 4 and Switch. If a Harvest Moon game for PC sounds a bit familiar, it’s because in 2015, Harvest Moon: Seeds of Memories was announced for PC and Wii U. The game was expected to release at some point on both platforms once the iOS and Android game hit in January 2016. It never came to pass, apparently, but PC Gamer got a look at it during E3 2015 in case you want to know what could have been. The last console game in the series to be released was Harvest Moon: The Lost Valley for 3DS in 2014. That’s all under water the bridge though, because Rising Star Games and Natsume announced the all-new title, Harvest Moon: Light of Hope, just in time for the franchise’s 20th Anniversary. 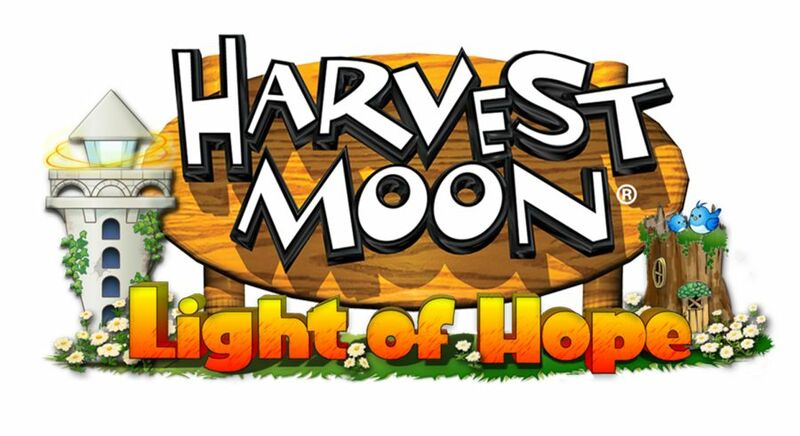 In Harvest Moon: Light of Hope, the player’s character is looking for a fresh start and new surroundings. During their voyage, their ship is hit by a monsoon and sinks. Luckily, instead of drowning, they drift into a small harbor town, now in a shambles from the storm. The player will need to help rebuild the town and save the lighthouse by growing crops, tending livestock, and gathering materials for repairs. Of course, along the way they will make friends, start a family, revive the lighthouse, and save the town. A release date wasn’t provided, but Natsume will be showing Light of Hope off at E3 2017 in June so expect some impressions to pop up online, and possibly a release date.